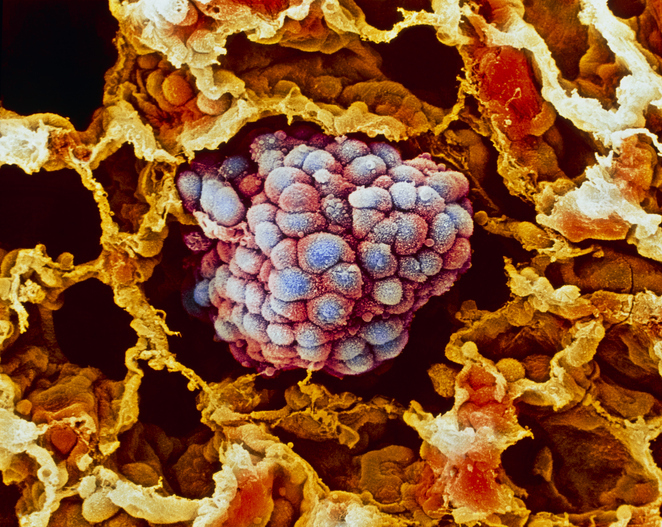 The U.S. Food and Drug Administration (FDA ) announced that it has granted priority review status for Merck’s anti-PD-1 drug Keytruda (pembrolizumab) for the treatment of small cell lung cancer (SCLC) as a monotherapy for patients who disease has not responded to two or more lines of prior therapy. Under the new supplemental Biologics License Application (sBLA) for the drug, Merck is seeking accelerated approval for this indication based on data from two of its ongoing clinical studies: the Phase 2 KEYNOTE-158 and Phase 1b KEYNOTE-028. The FDA has set a targeted action date of June 17, 2019. It’s is Merck’s first application for the use of Keytruda in SCLC. Keytruda is a humanize monoclonal antibody that blocks the interaction between PD-1 and its ligands, PD-L1 and PD-L2. This activates T lymphocytes which may affect both tumor cells and healthy cells. Keytruda is currently prescribed both as a monotherapy and in combination with other treatments across range of cancers. There are currently more than 900 ongoing trials for the drug, according to Merck. The broad-based clinical program for Keytruda seeks to better understand which cancers respond to the drug and to better understand associated biomarkers which may indicate a patient’s response to treatments. It is currently approved for use under a variety of conditions for melanoma, non-small cell lung cancer (NSCLC), head and neck cancer, and classical Hodgkin lymphoma, among others.